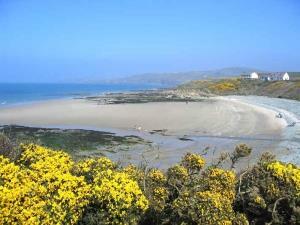 A large bay south-wse of Benllech which at low tide forms an extensive area of fine sand and is a designated nature reserve. 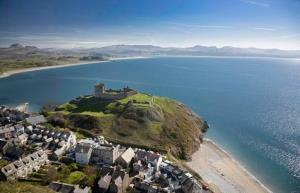 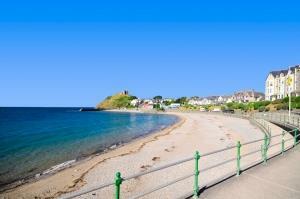 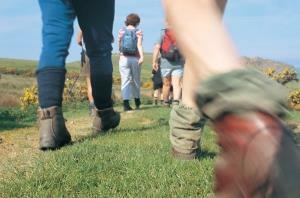 The eastern beach at Criccieth backed by a promenade is south facing, pebbly and popular with families. 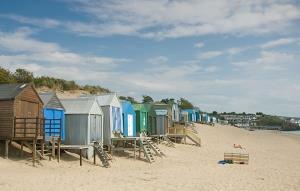 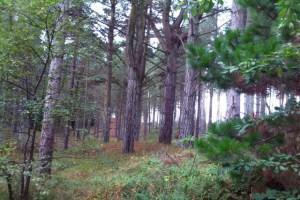 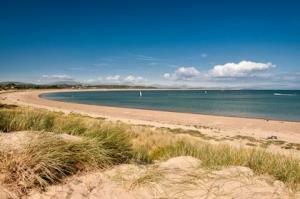 Possibly the most popular beach in the area, its sheltered position makes it ideal for bathers and watersport lovers alike. 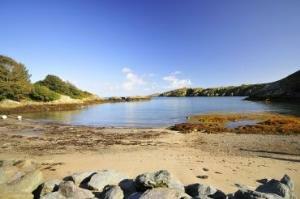 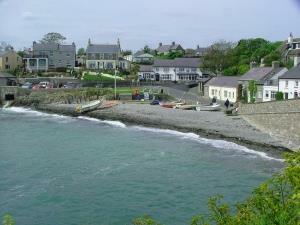 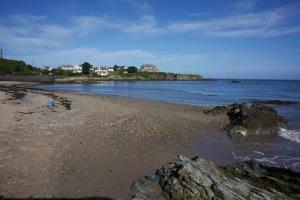 The smaller of two beaches in Cemaes; a mostly sandy beach with several rock pools. 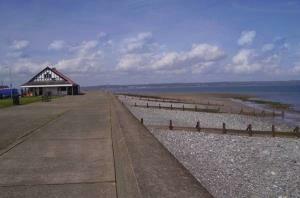 A pebbly beach at high tide with low tide revealing a long, open stretch of sand; it is backed by a long promenade with shops and cafes. 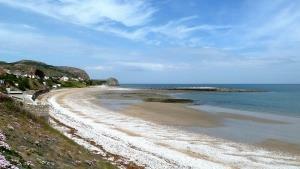 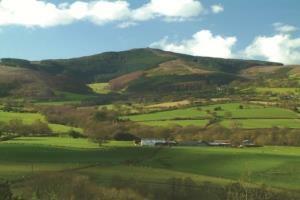 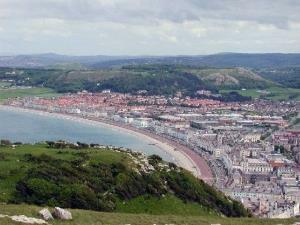 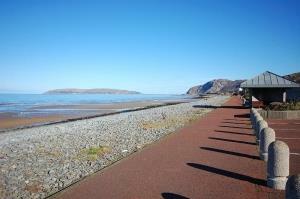 A quieter sandy beach, with beautiful views and lots of rocks to explore, located between Llandudno and Rhos-on-Sea. 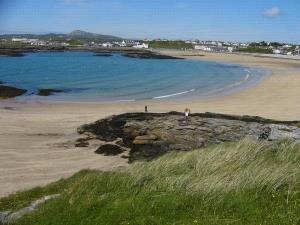 One of Anglesey's premier beaches, Trearddur Bay is a picturesque sandy cove, sheltered by rocks on either side and backed by a promenade. 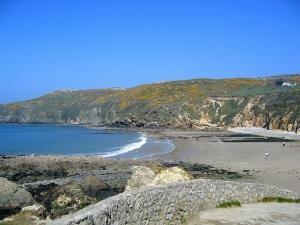 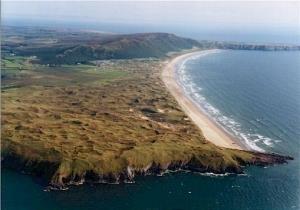 A small sandy beach with rocky outcrops at either side situated at the north-eastern tip of Anglesey near Amlwch.